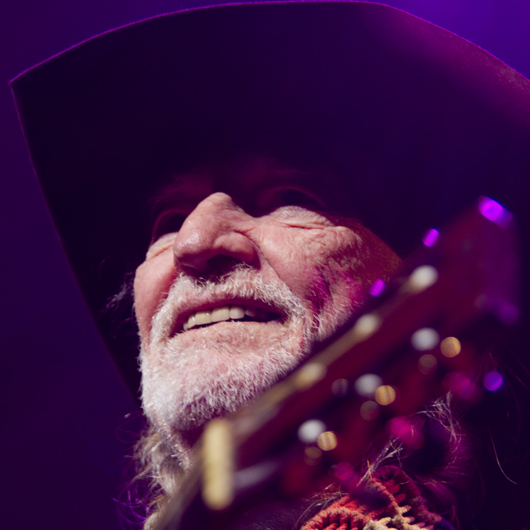 Willie Nelson is No. 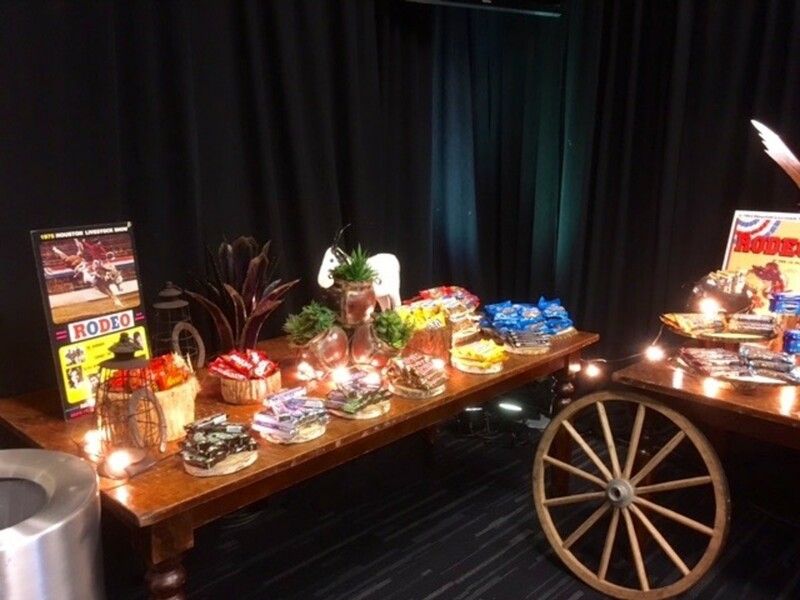 1, candy-filled backstage dressing rooms are plush, and all that dirt on the floor of NRG Stadium trucked in for the Houston Livestock Show and Rodeo from a place dubbed "Rodeo Village" will be trucked back out and stored for a year when the big event ends later this month. 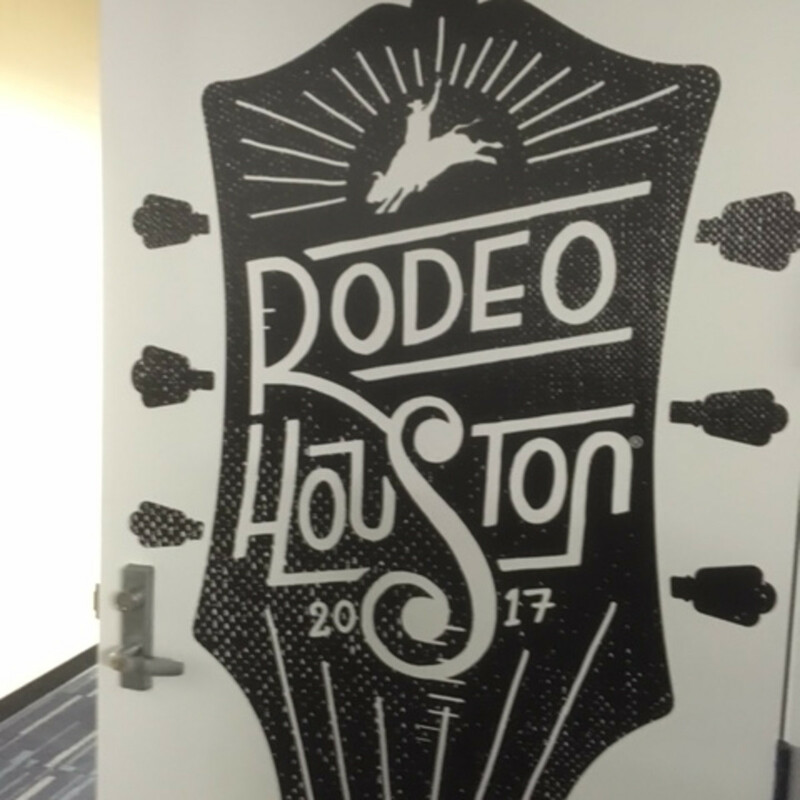 Those are some of the tidbits gleaned from a behind-the-scenes tour that RodeoHouston officials provided to a select group of media in advance of the big show that kicks off this weekend with the culmination of trail rides, a fun run, and the big annual downtown parade. The nearly month-long extravaganza gets into full swing next week, with rodeo opening night on Tuesday (March 7) featuring country singer Aaron Watson. "We're very excited about this year's show. Ticket sales are strong. 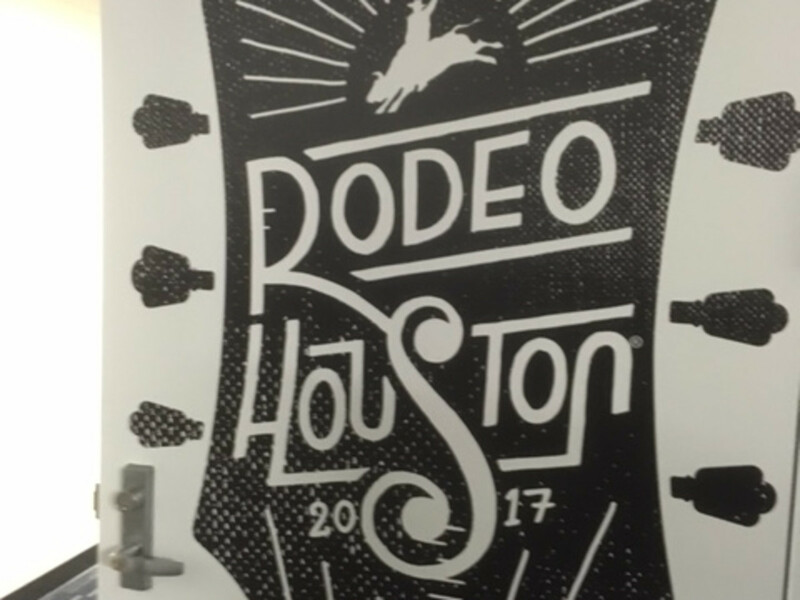 We think it's the most diverse lineup we've ever had," HLSR president and CEO Joel Cowley tells CultureMap. "I believe it will draw folks out here that have never been here before, and that's exciting." 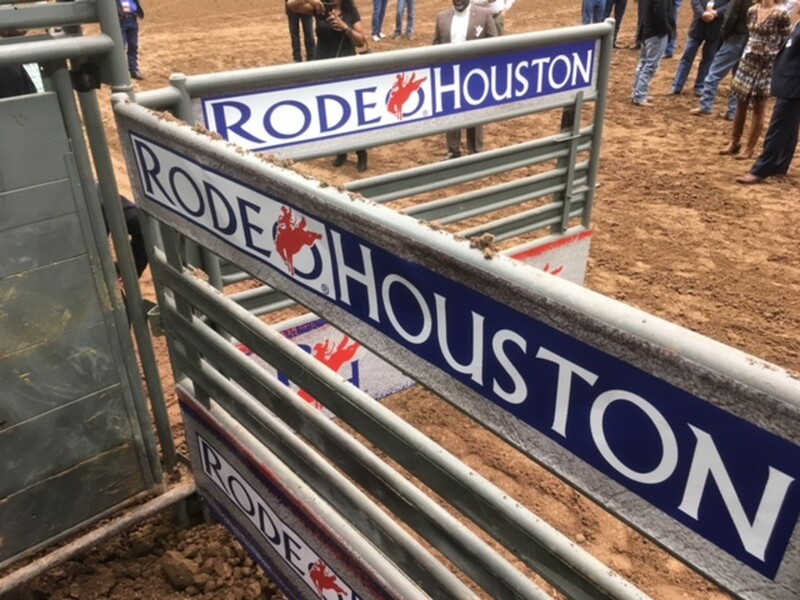 Cowley ticked off some improvements at this year's edition, including better Wifi at NRG Stadium, a new 3-D social media platform called Vixi, a demonstration featuring mares and foals of the Bucking Stock line at the first 15 rodeo performances, and the new Le Grande XL ferris wheel with enclosed gondolas on the carnival grounds. 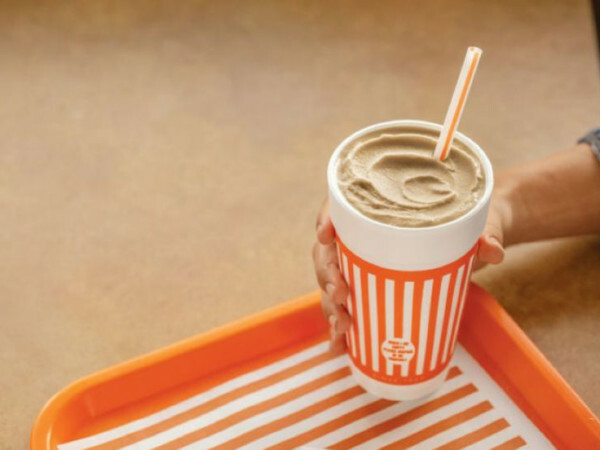 Some of the new food offerings include falafel on a stick, bacon-rolled cookie dough on a stick, a bacon Nutella pickle, and some gluten-free options. Among the other changes are a new science and robotics competition for area students called agribotics, a rebranded family area called "The Junction" east of the Astrodome, and extended hours at NRG Center during Spring Break week, dubbed "Moonlight Market," where rodeogoers can shop and eat until 11 each night from March 13-17. While a $2 million purse will draw top cowboys, it's the musical entertainment that draws the big crowds. Cowley said as of Wednesday, ticket sales were 18,000 ahead of last year for the 20 performances. 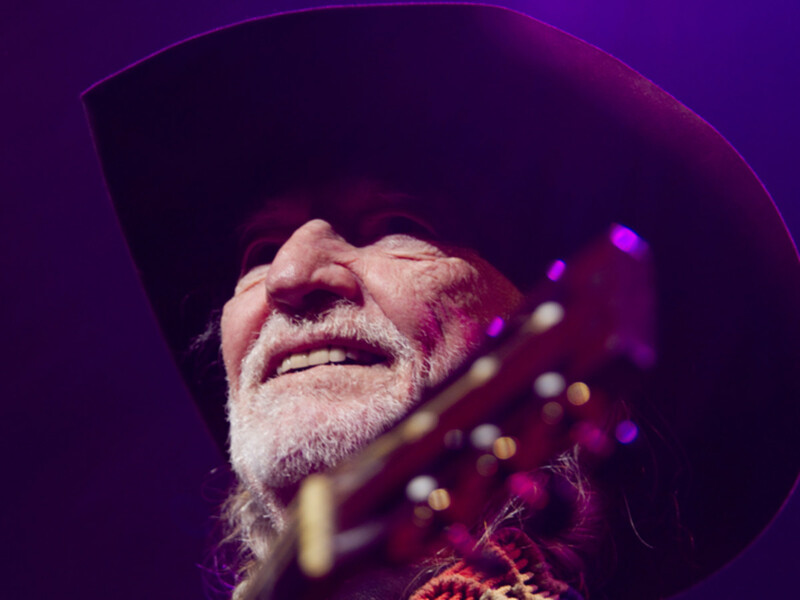 The sold-out Willie Nelson concert on March 18 has been the top seller, followed by Luke Bryan (March 16), Chris Stapleton (March 9), Alan Jackson (March 11), The Chainsmokers (March 12), Alicia Keys (March 10) and Zac Brown (March 26). 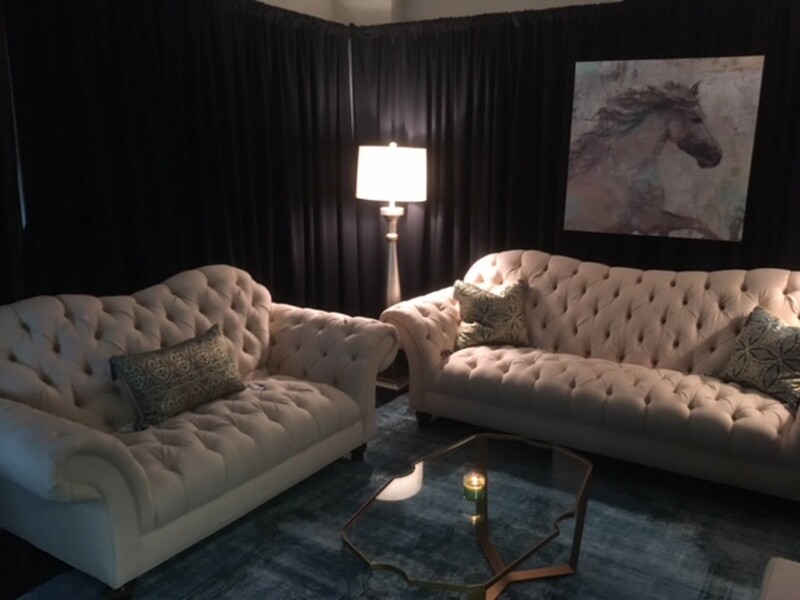 Those performers and others will have their fill of candy bars and sodas in the backstage dressing rooms, where officials have converted the massive locker room for visiting NFL teams into plush lounges for the celebrities. 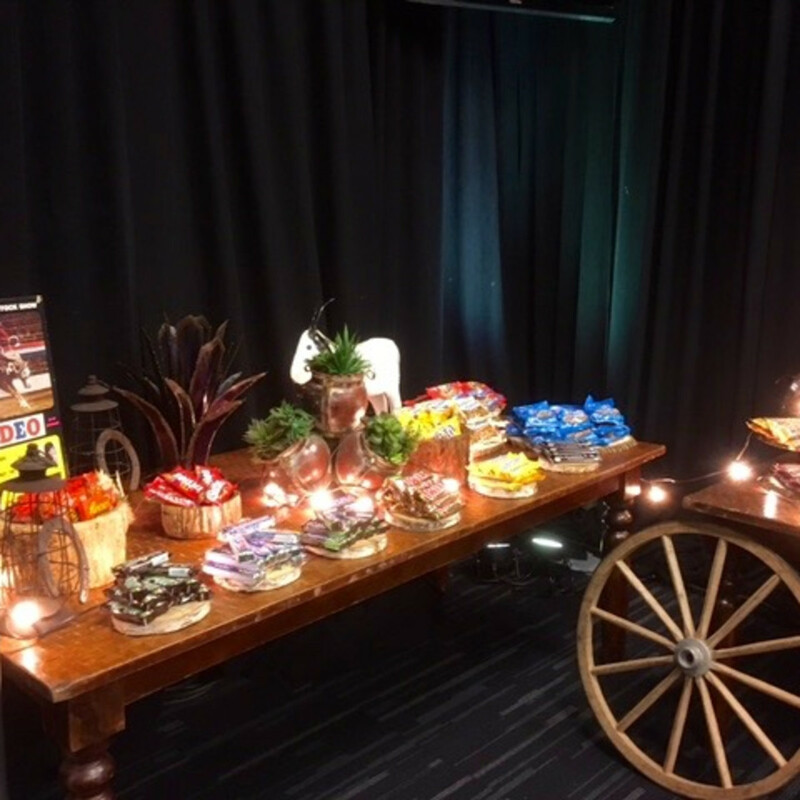 In the main entertainer's lounge, a table filled with every kind of chocolate you can imagine is for the taking by the star's crew, friends, and family members. 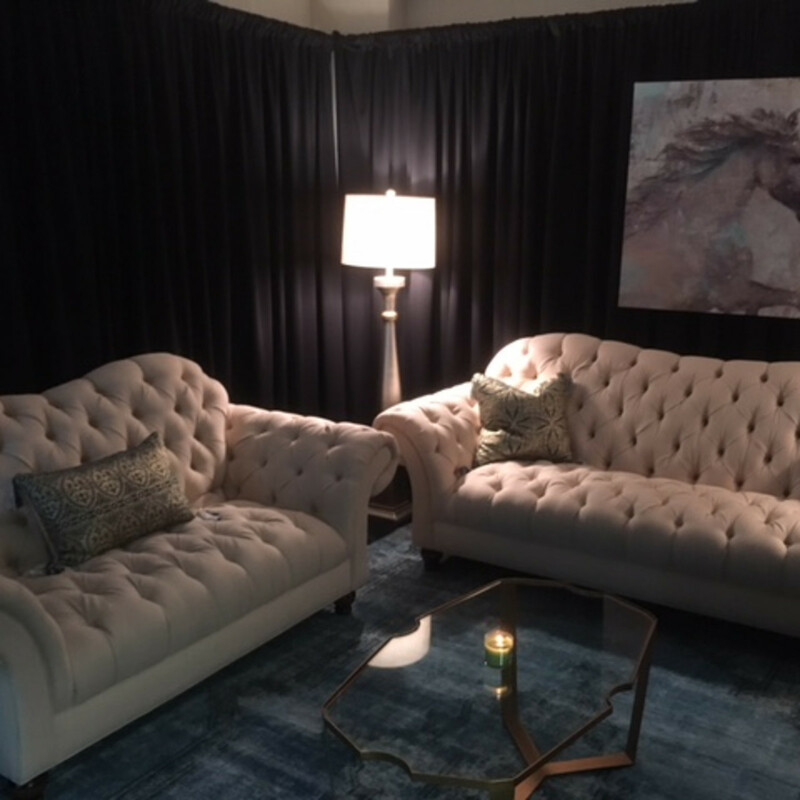 Coaches offices have been converted into various private rooms, with comfy sofas, mood lighting, and western artwork on the walls. "We try to provide A-level hospitality, " says Jason Kane, managing director of entertainment and "friend to the stars." "We want everyone to come in and have a great experience, so that when people come here for the first time and say, 'It's a great day at the rodeo,' that gets around." 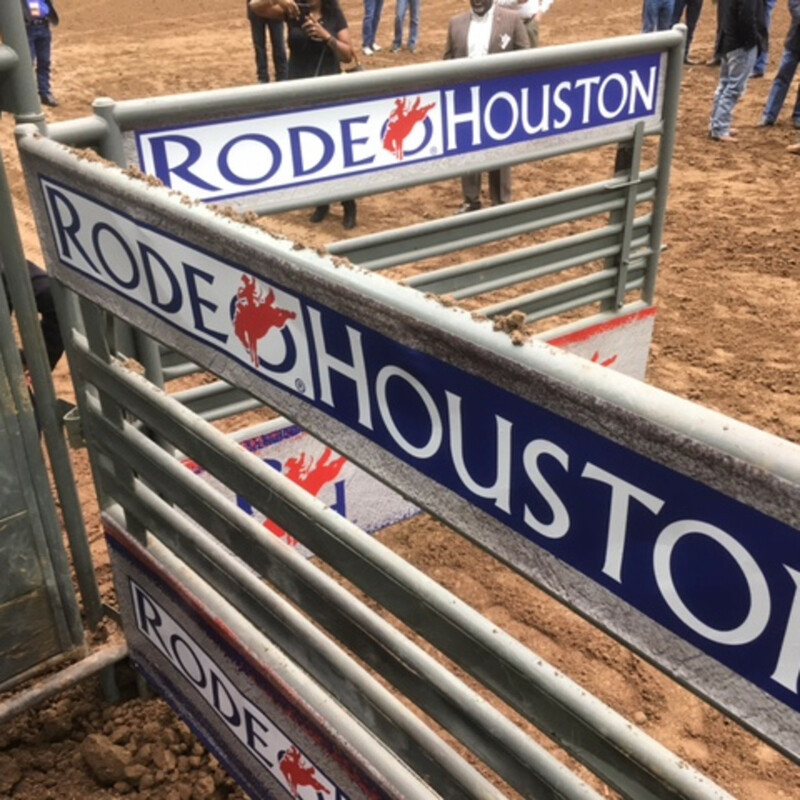 Kane says rodeo officials go the extra mile to make sure entertainers enjoy their rodeo experience because of the unique setup. "It's a little different for us because when an artist shows up at Toyota Center they take over the building. It's their catering. It's their show. It occurs on their timeline. When artists come here we have everything. We have all the technology. We have the stage and the sound and the catering. They have to run on our timeline," he says. "I always tell them, 'You're working with animals and children, so be prepared." One official recalled the year when Reba McEntire performed and George H.W. and Barbara Bush came to visit the singer, a good friend of theirs, in one of the backstage rooms and stayed for two hours before the concert began. 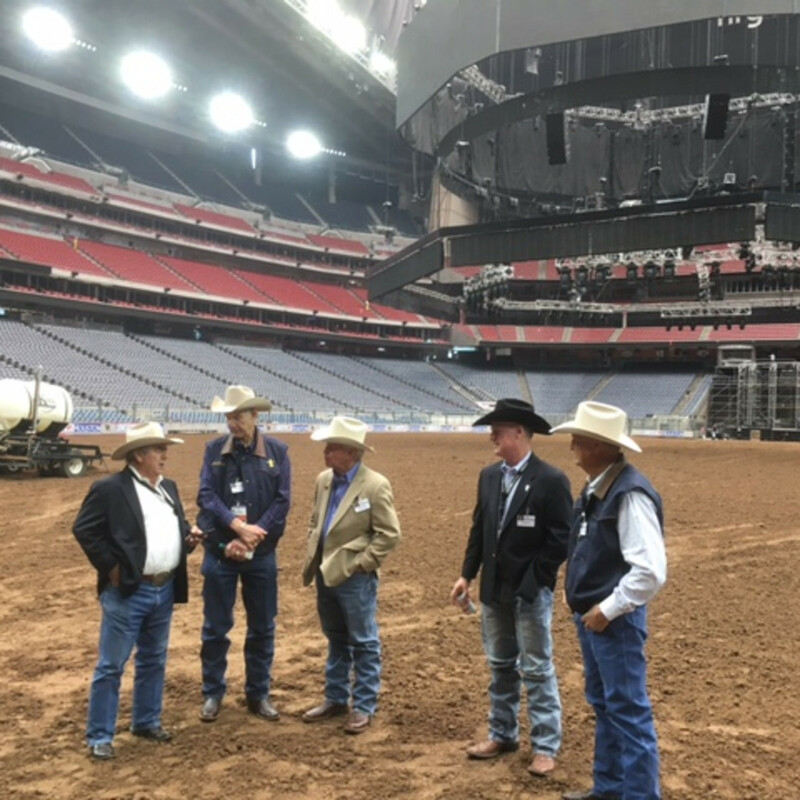 Workers were also putting finishing touches on the big round stage that moves to the middle of NRG Stadium for rodeo performances. 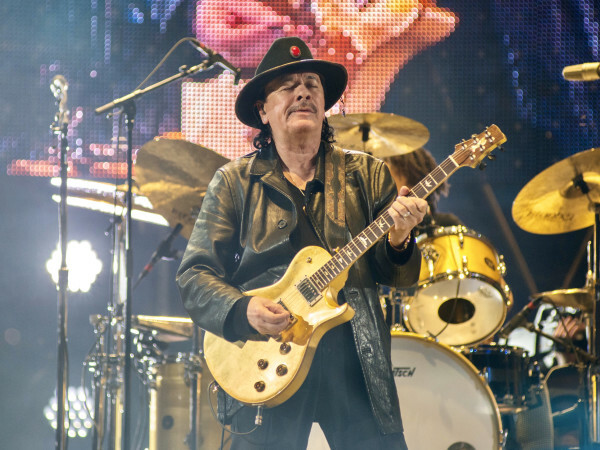 Usually the band is positioned on the stage as it travels, while the star is driven out in a truck before joining them for the show. The floor where the Texans' field was is now covered with more than 550 loads of dirt (each load is about 18 tons) that was trucked in for the rodeo last weekend and was spread out the day before. The dirt, which is about 18 inches deep over a bed of clay based sandy loam that must be cushy enough to provide protection for mutton busters and bronco riders, but hard enough so that barrel racers and the big stage can plow through effortlessly. It comes from a facility off of Highway 288, dubbed "Rodeo Village," where it is stored the rest of the year in separate containers. 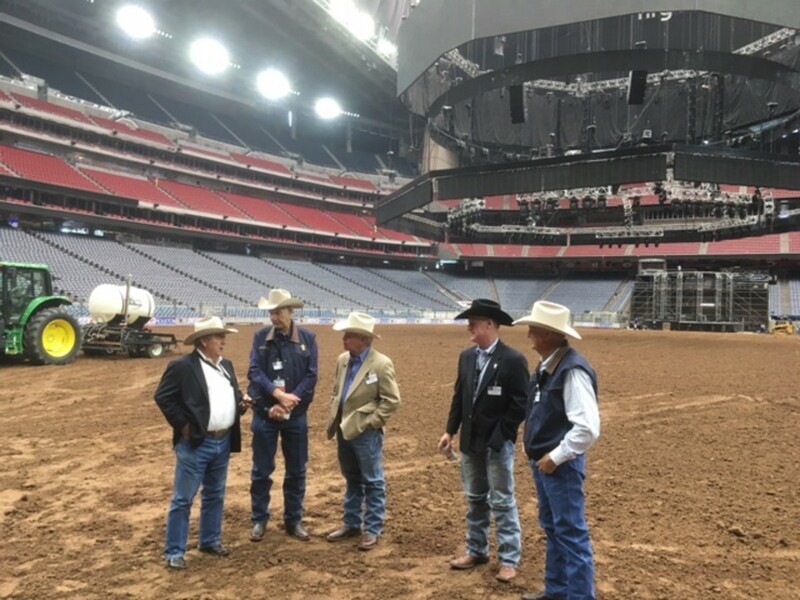 "The real Rubik's Cube is making sure the wagons roll all the way around and the cowboys don't stick," says HLSR general manager Joe Bruce Hancock. "And you're indoors so the air conditioning does dry it out. It's a big humidifier. Sometimes you have to add a little water, sometimes you have to dry it out, add a little something to take out the water. You don't want it too hard. 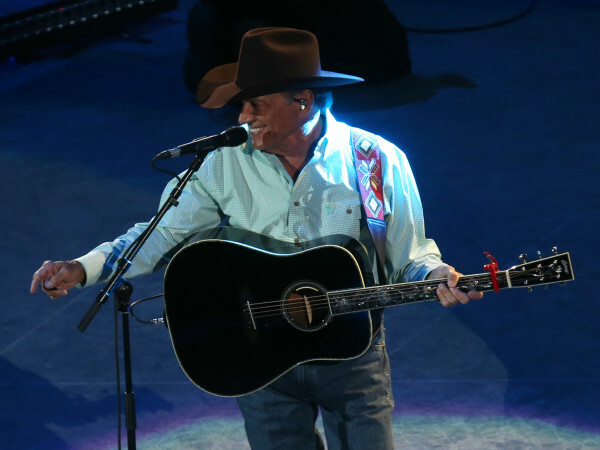 You want the horses to be able to buck but the cowboys to survive any negative impact."